Philadelphia HOA Associations tend to at the forefront of the rest of the country when it comes to all things real estate and this includes HOA Management. 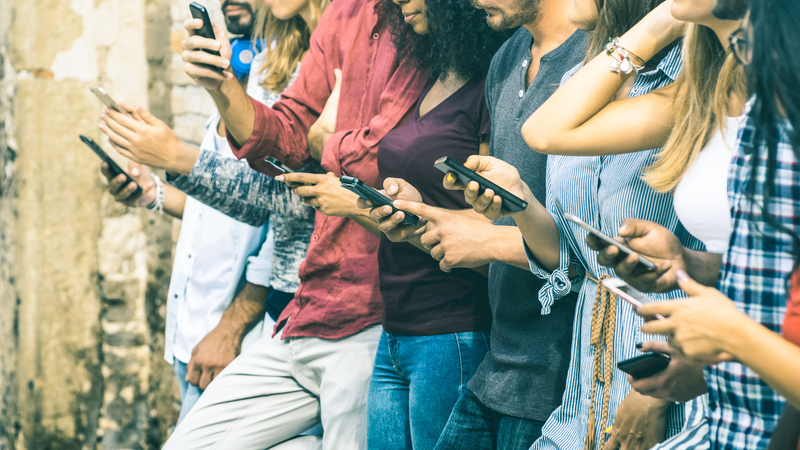 The use of the social media platform has become a reliable and fast means that HOA Associations use for reaching a handful number of condominium owners at a time – including fellow condominium owners, tenants and other HOA Association Board members. To engage this valuable HOA management tool into a proactive discussion with them, the digital approach is advisable, but to have a successful engagement, the following tips will be handy to your cause. Tip 1: Always place and promote your HOA Association activities and events via social media. When people within your Association see this, they feel they are part of something worthwhile. Tip2: Endeavor to motivate your HOA Community members to reach you through social media for any challenges, inquiries or information needed about their lives and properties. And ensure you respond to them as quick as possible. Tip3: Sharing of useful contents and updated information on social media with your residents will make them stay in touch and up-to-date about what’s happening in the society. Philadelphia’s an incredible city. It's easy to share any number of things happening in your Philadelphia neighborhood and your HOA residents will appreciate it. Tip4: Keep a preferred vendor list in the social media files for residents. What resident doesn't need a top rate Philadelphia Contractor? Tip5: Always inform others about any known vacant condominium or rental apartments within your community through social media. Post and share pictures with details for broader coverage and engagement. Tip6: Alert them about impending check up to be done within the community such as the drainage, faucets, and checking of individual fire alarms. Tip7: Tell the world about the ways of your HOA community people through pictures showing your infrastructures, natural endowment among others. This approach will get the attention of other HOA members within your area and help grow your social media presence. All in all, frequent engagement with the members of your community through the mentioned tips listed above will earn you an excellent chance of getting their attention at anytime and anywhere.